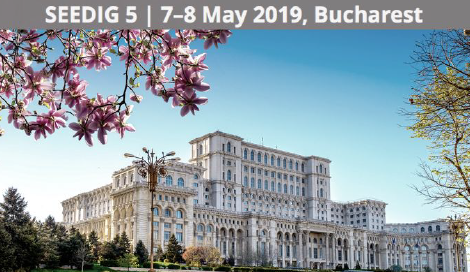 Between 7 and 8 May 2019, the fifth Annual Meeting of the South Eastern European Dialogue on Internet Governance (SEEDIG 5) will take place in Bucharest, a sub-regional Internet Governance Forum initiative dedicated to facilitating discussions and collaboration on Internet-related issues within South East Europe and neighboring area (SEE+). The event agenda is available here https://seedig.net/seedig5-programme/. The 5th SEEDIG annual meeting is organised with the support of several local partners in Romania, including Asociatia Interlan. 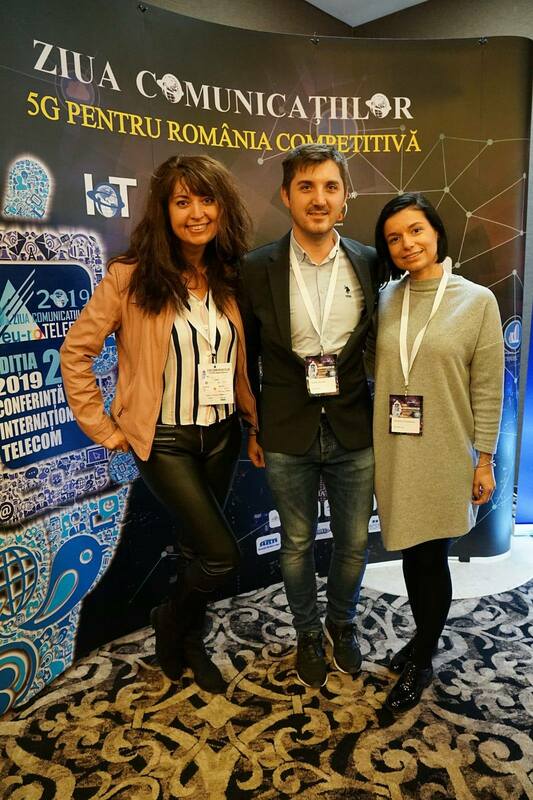 InterLAN attends the ”Ziua Comunicatiilor” conference, which is held at the JW Marriott Hotel and brings together top representatives of public institutions in the telecommunications sector, telecom operators, IT & C companies and other providers of electronic solutions for telecommunications. 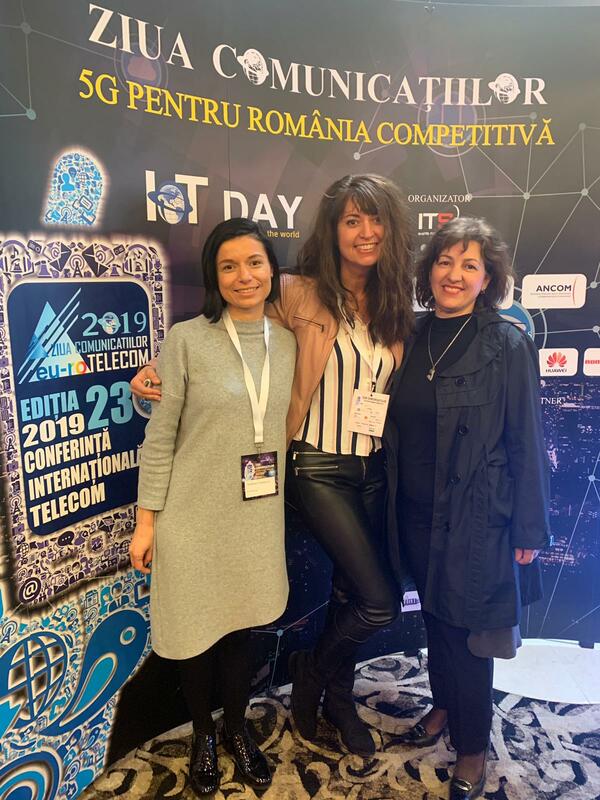 InterLAN supports together with other telecom associations this year’s edition of “Ziua Comunicatiilor 2019”. 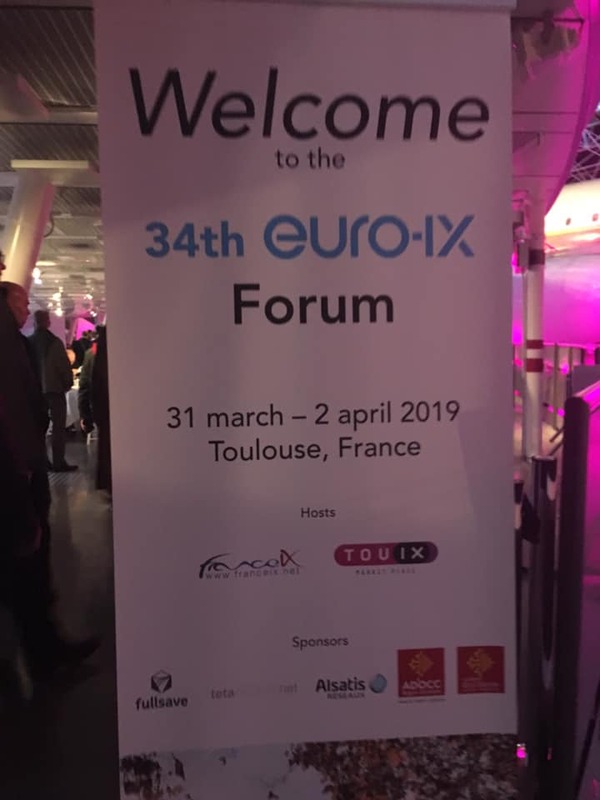 Between 31 march-2 april, in Toulouse, France, the 34st Euro-IX Forum is taking place, the Interlan Association taking in this event as a full rights member of the organization. The participants discuss aspects related to peering, interconnections and regional cooperations. 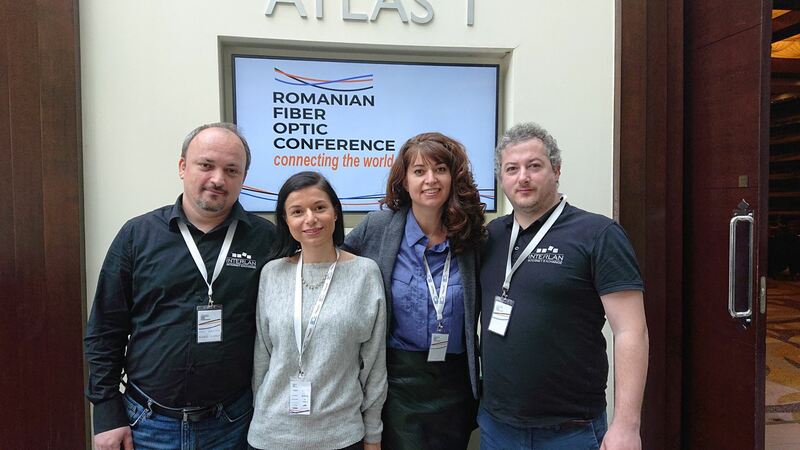 On 12 and 13 March 2019, InterLAN attends the annual international conference ”CEE Peering Days” which takes place in Zagreb, Croatia. 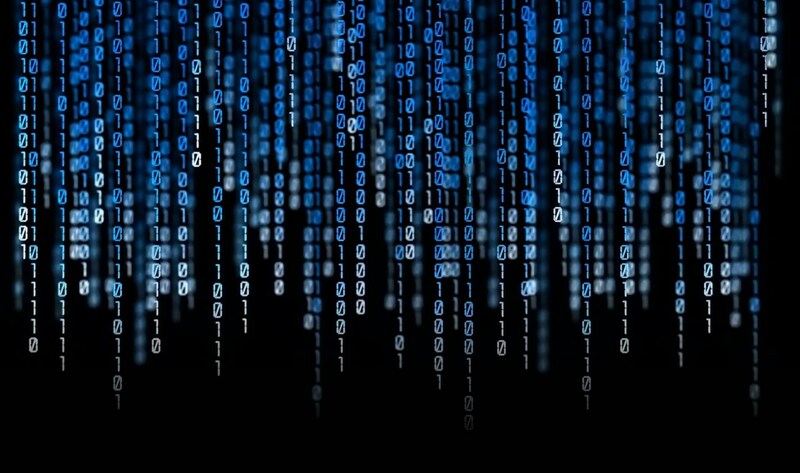 Experts, engineers, peering managers, internet service providers and data center operators from Central and Eastern Europe are participating in the event. Between 4-6 November 2018, Asociatia Interlan takes part in the works of the 33th Forum of the Euro-IX organization, taking place in Venice, Italy. During the works of the European Forum, the participants will see presentations for technical solutions and new technologies and will discuss about common collaboration projects.